This 7″ x 13″ tooling plate is a larger version of the standard 4″ x 10″ tooling plate P/N 3560. 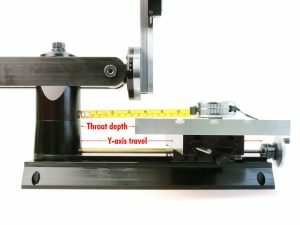 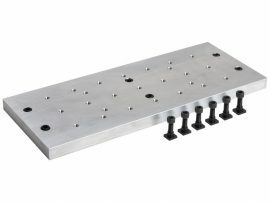 In addition to an extensive pattern of 10-32 holes on 1-inch centers, the plate has three T-slots milled on its long axis to provide additional mounting capabilities. 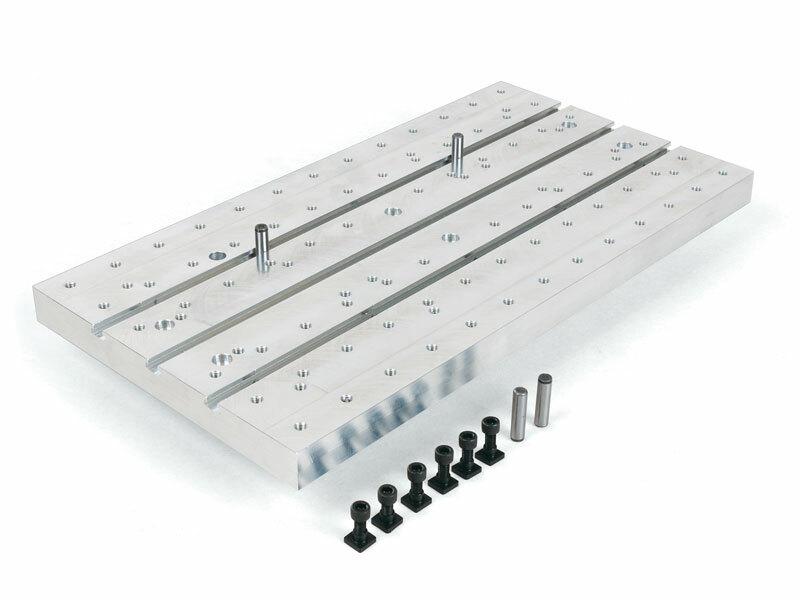 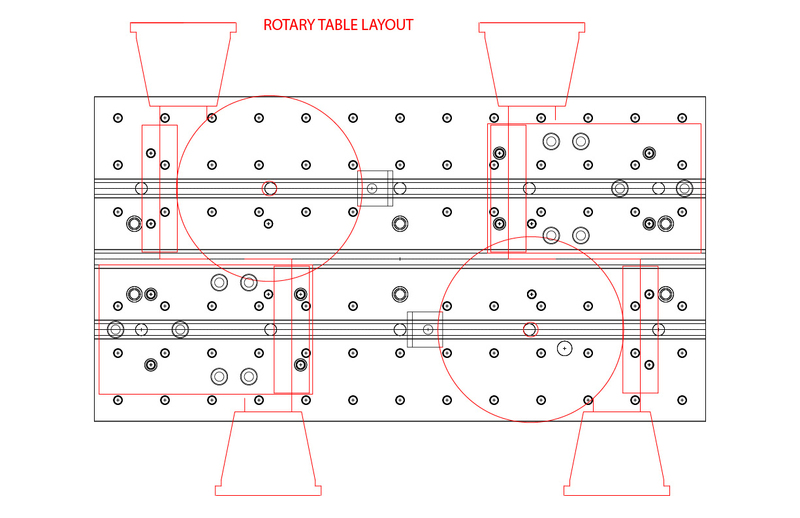 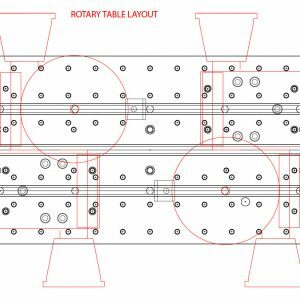 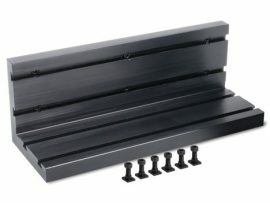 10-32 holes are also provided as needed for mounting the Sherline P/N 3700 or 8700 rotary table. 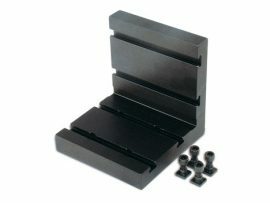 Provided with the plate are six 10-32 x 7/16″ mounting screws and T-nuts. 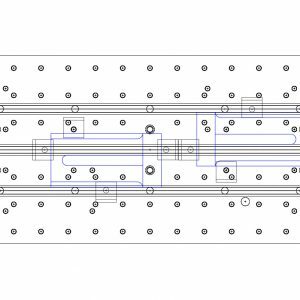 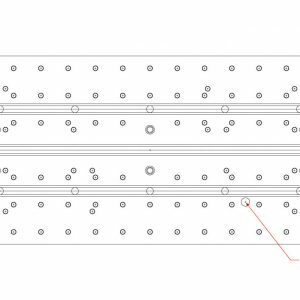 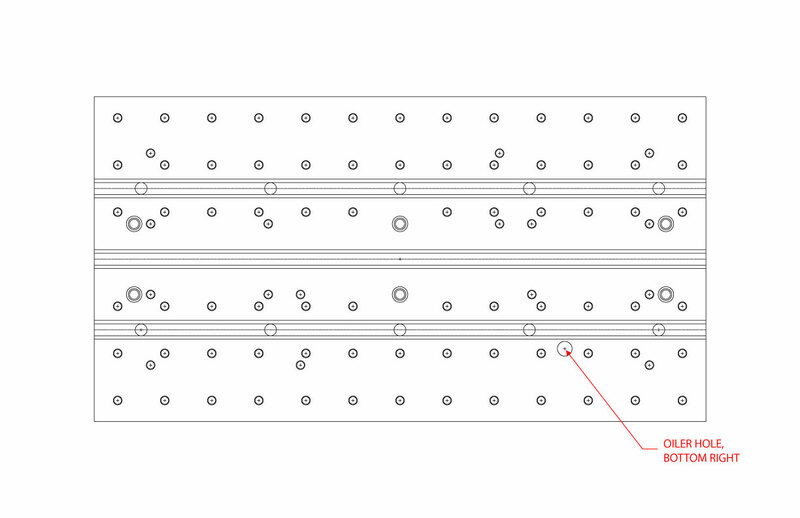 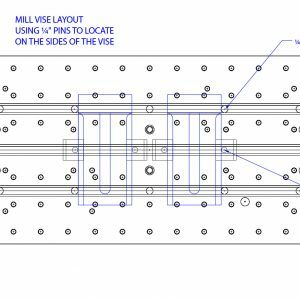 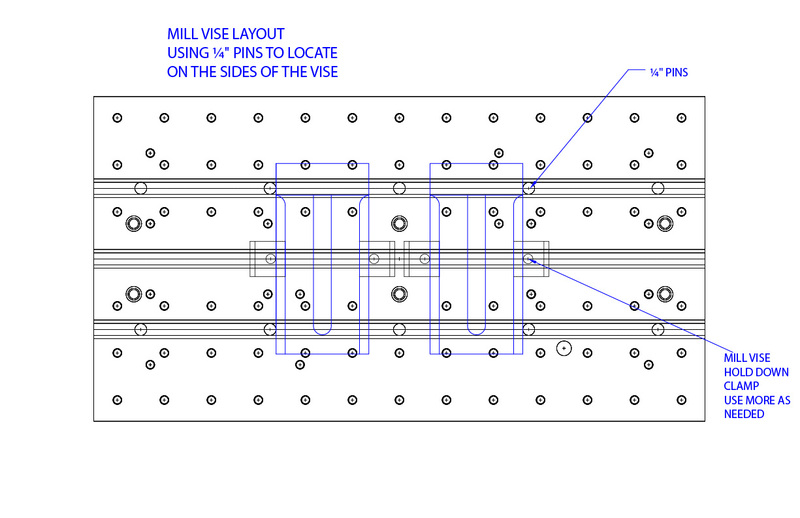 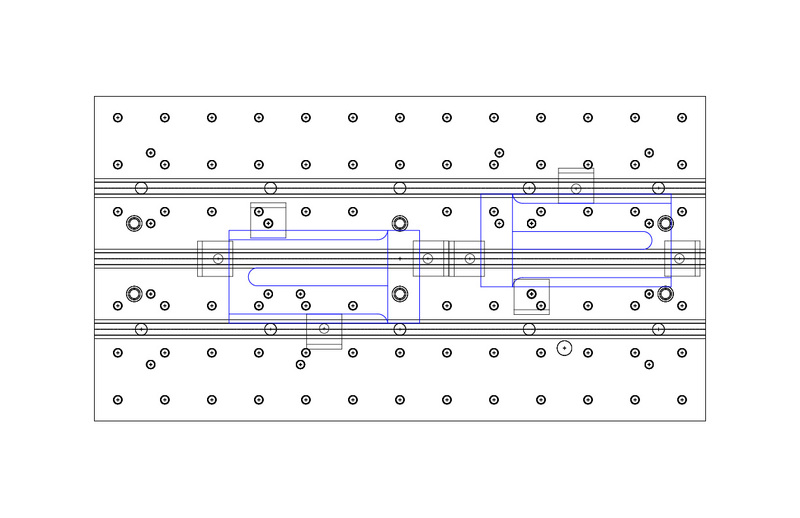 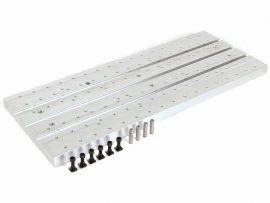 Also provided are four 1/4″ diameter steel pins that go in locating holes in the bottom of the T-slots to help quickly locate parts parallel to the axis of the plate.